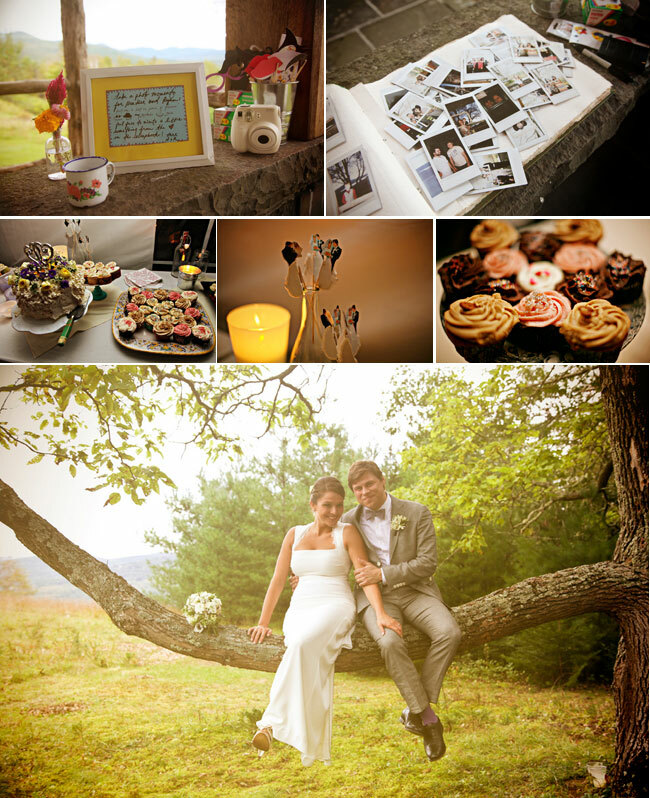 Today we would like to share with you a rustic Catskill Mountain wedding. 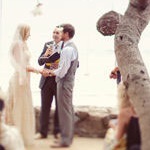 Such an amazing setting, with a fabulously creative bride who went to a lot of work with her DIY details! 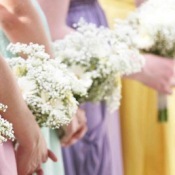 Sasha Felix Photography and Betsi Ewing Studio were behind the lens capturing all the moments!